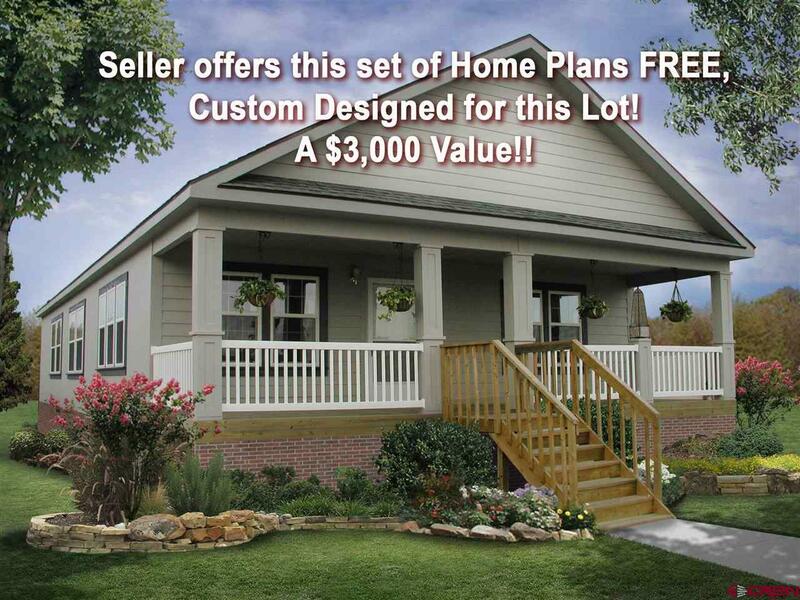 Perfect spot for your new stick-built or modular home! 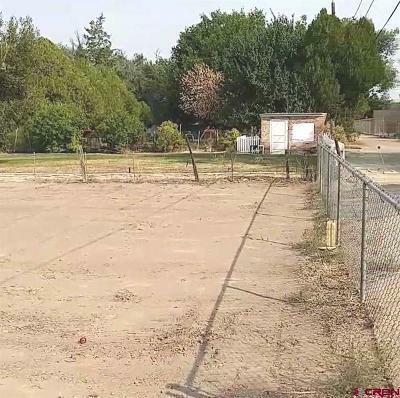 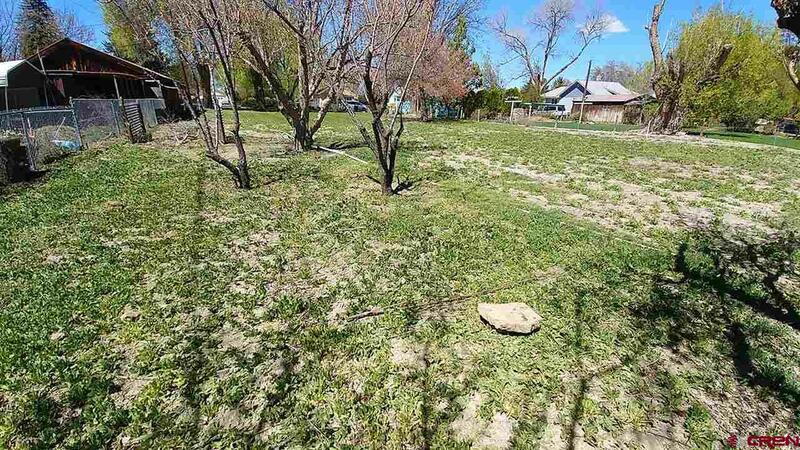 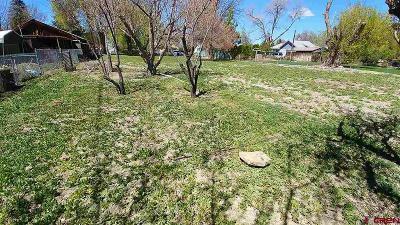 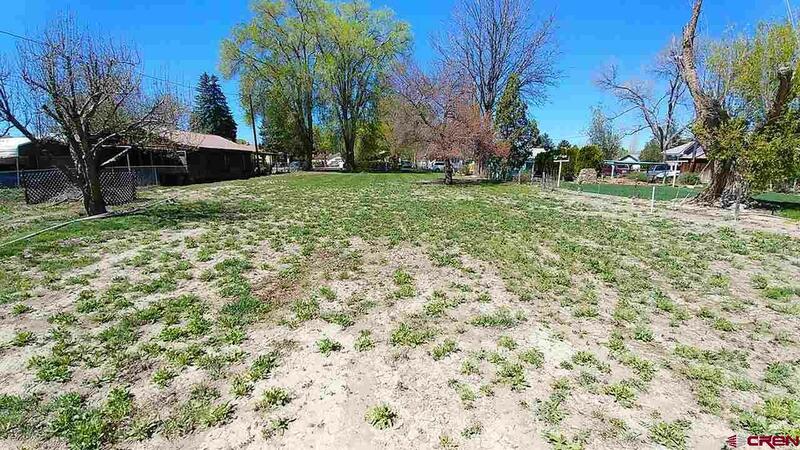 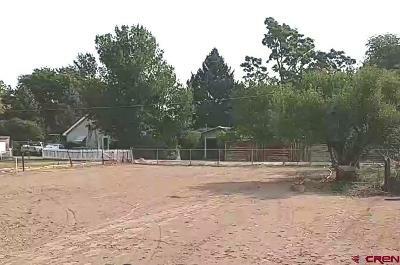 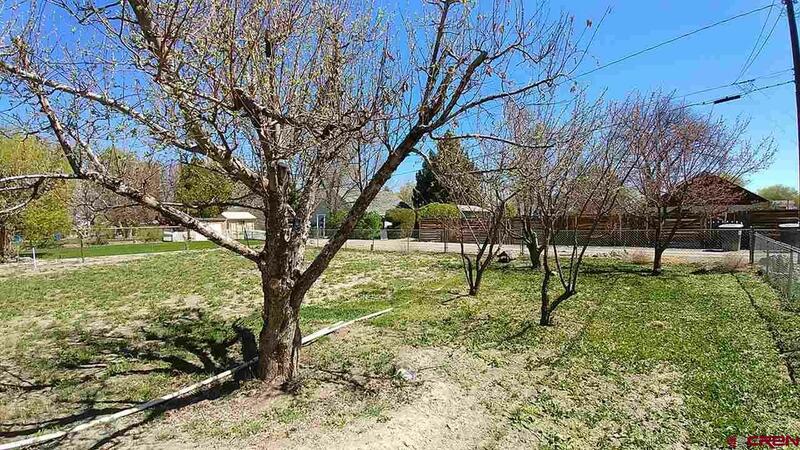 Extra-large and level vacant lot on Leon Street with irrigation water, fruit trees, mature trees, and paid & installed water tap and paid & installed sewer tap. 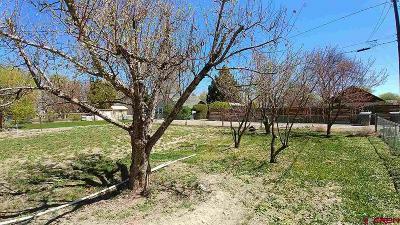 It is definitely worth checking out this peaceful lot nestled within a quiet, established neighborhood on Garnet Mesa! 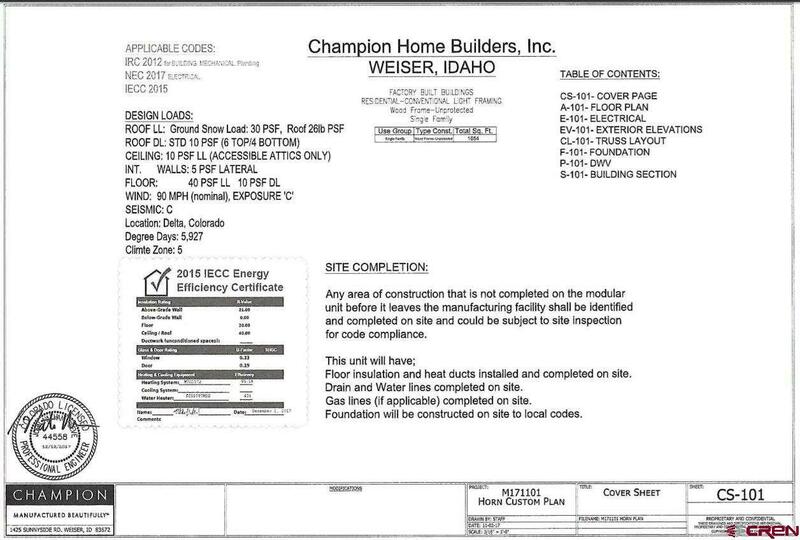 Building codes will allow a true IRC Building Code modular home or stick-built home. 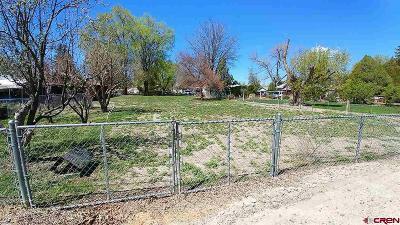 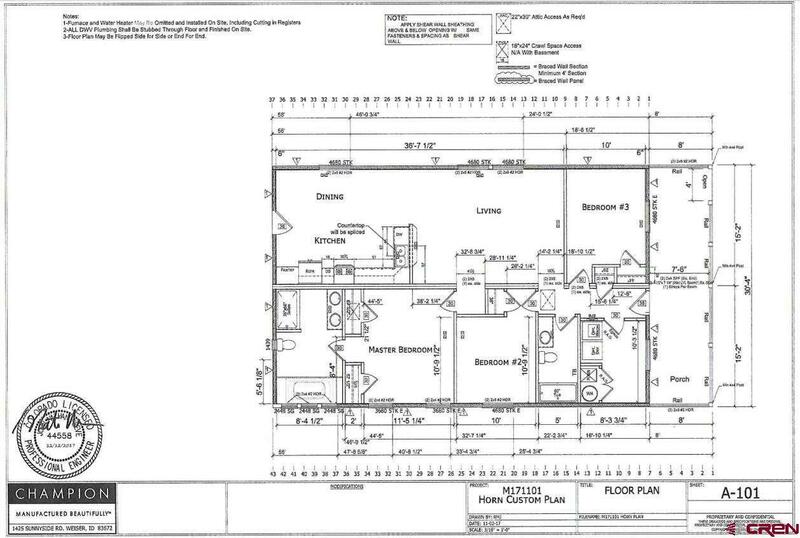 Seller offers a full set of architectural plans for a home that was custom designed for this lot---FREE to buyer with the right offer! 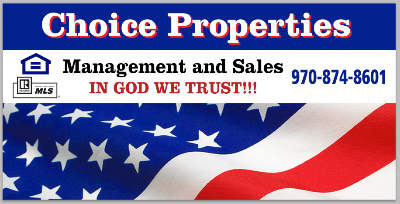 A $3, 000 value!! 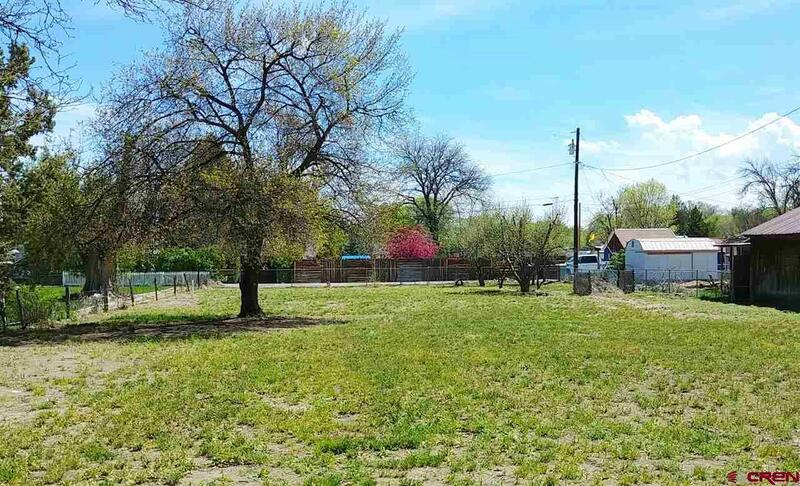 Investors: Property is large enough to qualify for TWO residences or a duplex! Contact the Delta City Planning Department to verify. 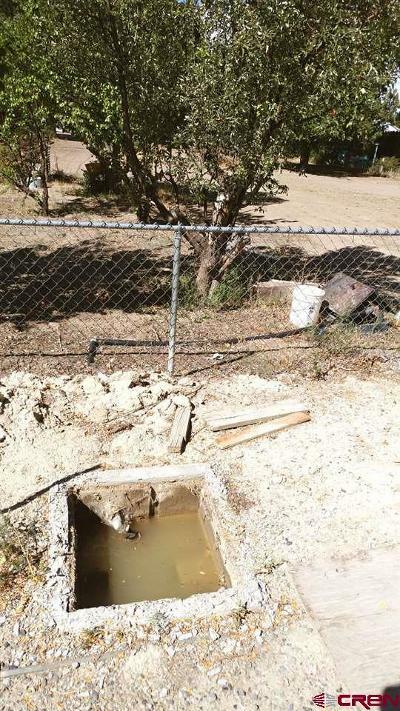 Property has one plentiful share of Garnet Mesa Lateral irrigation water at currently $150.00/yr. 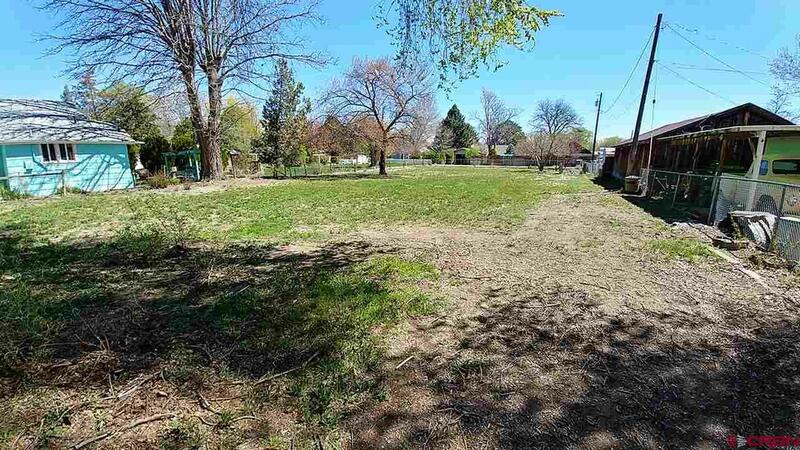 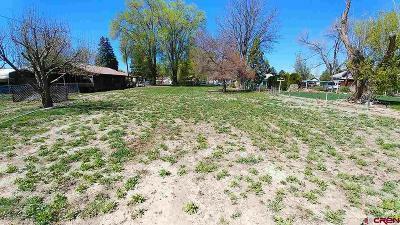 This lot is ready for your dream home!